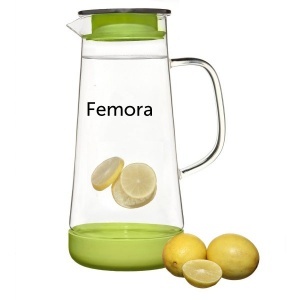 Product and service of Femora is excellent. Oil is best kept in either steel or glass containers. So, I wanted to get a good quality oil dispenser and zeroed on this. 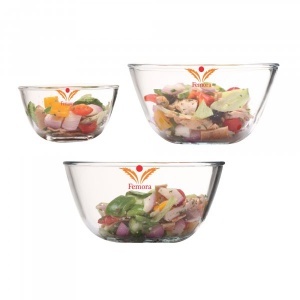 The borosilicate glass is of good quality. The lid is metallic and the nozzle comes with a cap. The nozzle has the right kind of bend which makes sure that the oil doesn't drip after pouring. It comes with a one year warranty as well. The dispenser which I got started leaking after a month while pouring, may be because of the rubber washer ring inside the lid was not proper. I contacted their customer support team and they were very prompt in responding. They sent me a new dispenser right away. The new dispenser is working fine till now. Overall, it's a value for money product. If you are using one of those plastic dispensers, it's time to get rid of them and go for this. 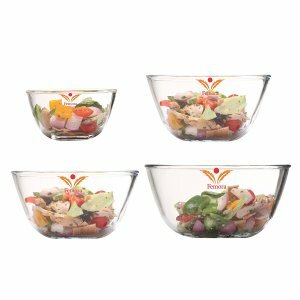 Good bowls for regular microwave usage, but one of the bowls developed cracks after 6 weeks of usage. 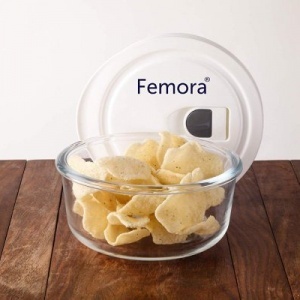 Contacted femora customer care and they sent a replacement in 4 days. 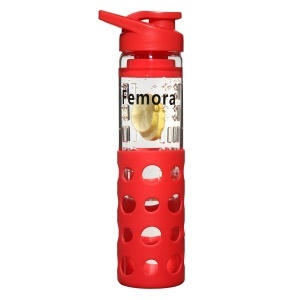 Excellent after sales service by Femora. Before buying the product I compared it from other brands. But guys you are doing amazing job when it comes to your product and clients. Most of the online companies does not even bother after the first purchase but you take care of clients as if it's an eternal thing. Keep adding awesome products. Keep Growing! Keep Rocking! Loved the bottles. Excellent pouring system. Good to hold. Wish they had come with the measuring scale. 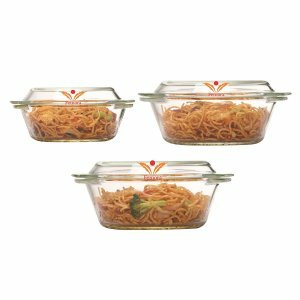 I bought air tight microwave prove 3set box.. its very good quality with less than market price.. seevice is also good. M satisfied with their products. 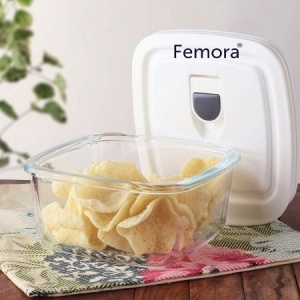 Heyy... received your product and its just amazing!The quality is super good!Thankyou femora team for sending me such an amazing product...looking forward to buy new products from femora! 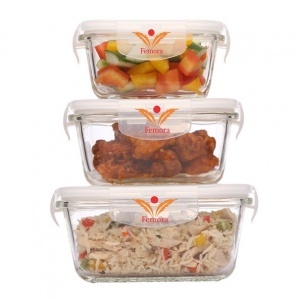 In love with these jars....I bough one to test how good it is...and was amazed at the light weight and air tight containers....keeps my snacks and masalas fresh.....planning to change my kitchen old jars to femora jars sets..
Femora very good product n service....i receive my gifts osam jar...i liked..
Just received an amazing Femora container. 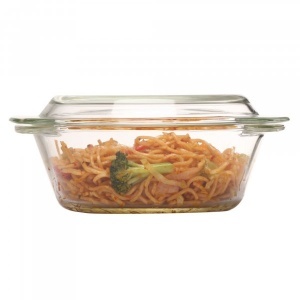 Durable glass and airtight lid for storage. A definitely good product to try. 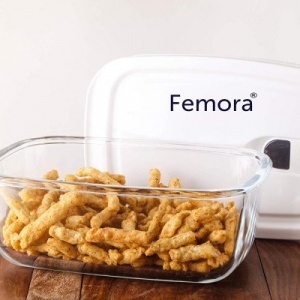 Just received femora product and must say it has excellent quality glass containers, made out of thick glass which can be used in microwaves too. Overall its very efficient product. And serves greatly to my storage needs. A good product range and prompt response to after sales queries. I had received some defective lids to some containers, they replied promptly and immediately sent a replacement. Thanks. I am satisfied with the brand Femora.. the product quantity is very good at convenient price and the executive is very helpful and supportive. thanks for the lovely gift with awesome quality, That's shows how you guys treat your customers and importance of them. Big thumbs-up. I bought glass containers with alot of hesitation but whn i used the first set I was so so happy with the quality that i have actually replaced all plastic boxes i was using at home .. the best part is the quality of the Glass... its so crystal clear . the best gift idea too.. Special mention of their customer support system , it's above n beyond excellence.. so helpful and efficient.. I bought the copper water bottle and very happy with that too... highly recommend..
We received the product and it was distributed to the team. 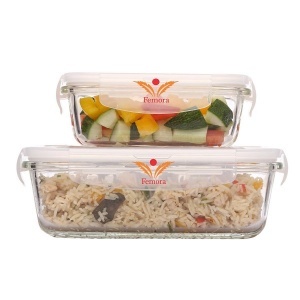 Everyone was pleasantly surprised and very happy with the product quality. It is a very good value for money and very good quality. Thank you very much for the support you provided on this. Femora products are very good and useful for day to day storage in the kitchen, including the fridge and freezer. They have an excellent range and an equally good replacement policy in case of any issue( normally NOT) with any product. Hi received your packet .amazing stuff .your executives were very good they helped me a lot with the problem I had bluedart .big thanx to them. 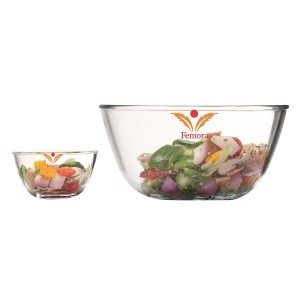 I bought microwave safe bowls from Femora,they are really amazing. While baking at home there is always a chance of finding less bowls to use for keeping the desired things. 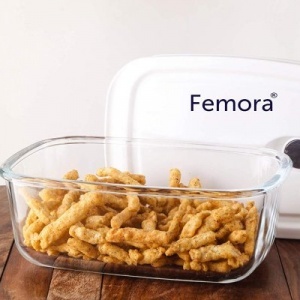 What better can i get than Femora microwave safe bowls which help me in using my things nomally as well as while putting it in the microwave Thumbs up to the Femora company for launching such amazing and utility products for customers. 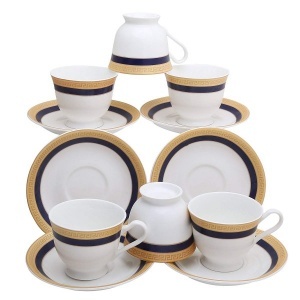 The price is also convenient and product quality is also excellent.